Divorce Angels users receive a 20% discount on any Date Coaching Packages or Matchmaking Packages. 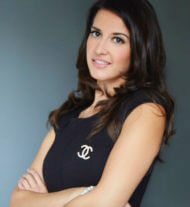 Christina is a bespoke matchmaker and certified dating and life coach for successful singles and divorcee’s. Christina has coached hundreds of singles throughout the years and gives a no nonsense and honest approach to those searching for a fresh start. Many of her clients are busy professionals and entrepreneurs who don’t have the time to date or sift through online profiles. Their confidentiality is paramount and they prefer to outsource this part of their lives to focus more time on their business and career. At Preferred Match all candidates are interviewed so all member descriptions are accurate with no surprises. This makes the dating experience a lot more fun and much less stressful. 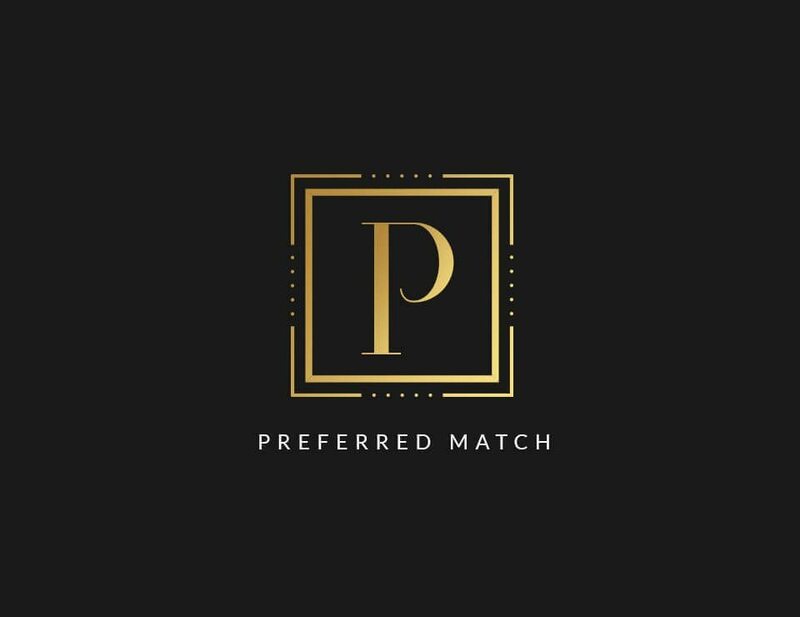 Preferred Match only represents the most attractive and intelligent women and successful men who have been interviewed so you can be rest assured your experience is a positive one. Christina offers various services that compliment her exclusive matchmaking such as life coaching, mock dates, and wingwoman services to help ensure one is their best self when getting back into the dating world. Christina has her BBA in Business and is a certified Life Coach. Her background in corporate sales as well as modeling gives a fresh perspective to the often outdated personal matchmaking industry. For more information please visit www.preferredmatch.ca. Christina has helped several divorcees through life coaching over the years, which prompted her to provide matchmaking services. She is in tune with what’s going on in the dating world and provides honest advice that your friends may not be willing to give you. She does more listening than talking and has an uncanny ability to make you feel very comfortable sharing with her your inner most feelings and fears getting back in the dating world. She can provide a strategy to help singles with their dating game and uncover their best versions of themselves with confidence. When meeting Christina you will feel as though you have known her for years. She is real and provides a no nonsense approach to getting what you want. She cares for her client’s success and works diligently to meet their expectations.